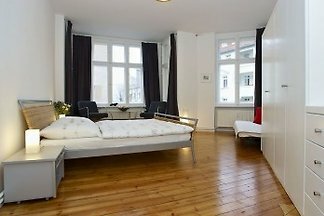 Spacious and quiet 2 rooms and living kitchen and bathroom close Friedrichstraße The apartment is located in a 1A downtown location at the legendary Admiral Palace. 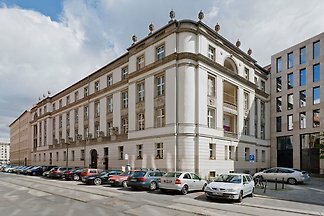 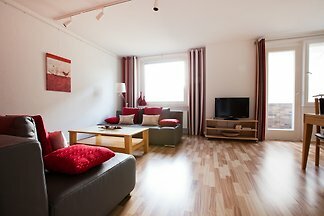 from 5 2 holiday homes & accommodations in Mitte were rated with an average of 4.4 out of 5 stars ! 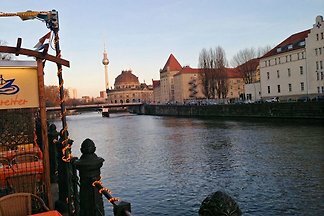 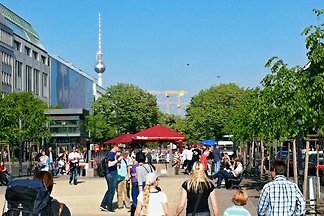 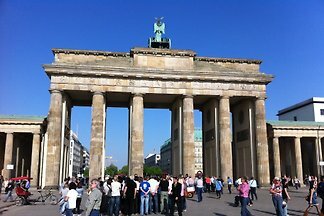 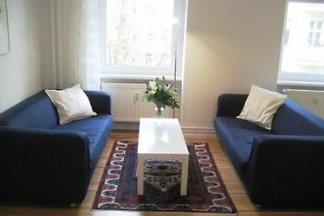 Rent successfully your holiday flat or holiday home in Mitte in only 20 minutes !